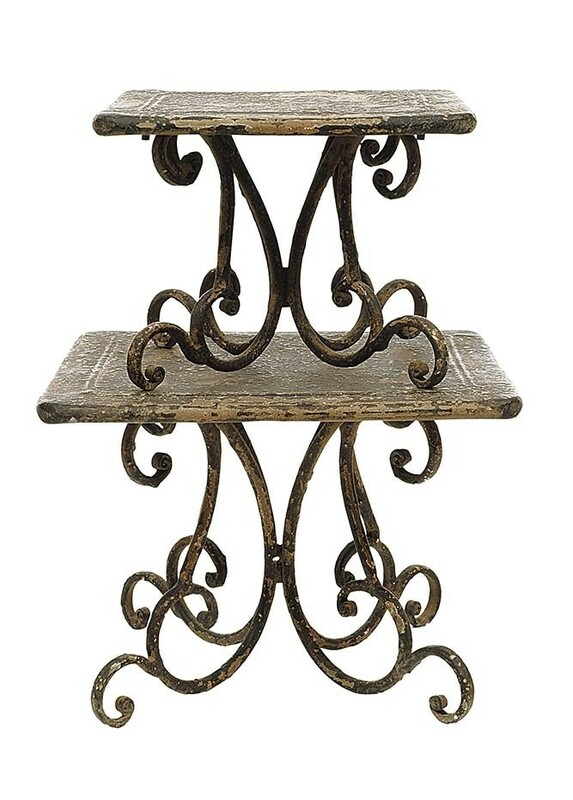 Create drama and impact in your style spot with the Set of 2 Distressed Pedestal Plinths! 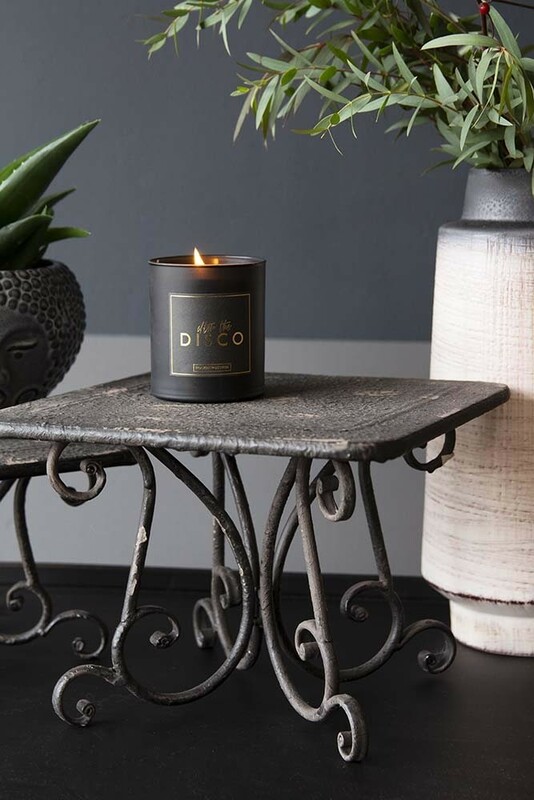 When it comes to creating an eye-catching style spot in your home, the trick is to create interest with different heights and the Set of 2 Distressed Pedestal Plinths are perfect for this. 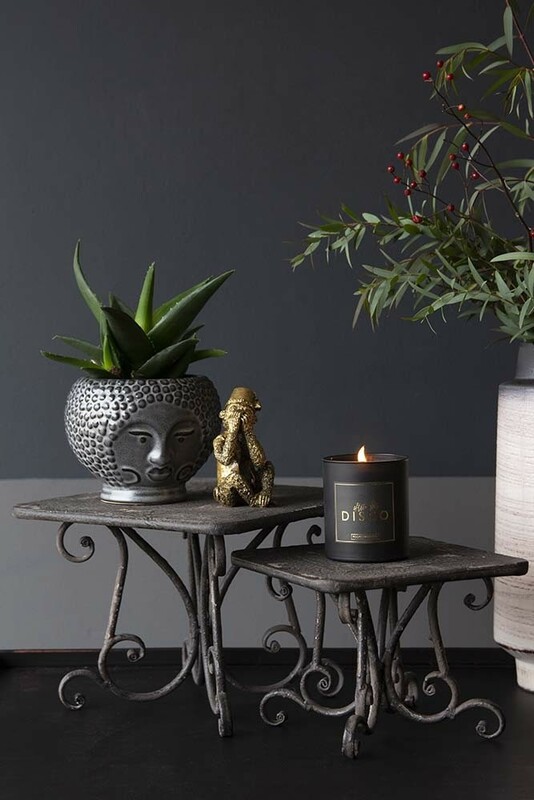 Stack the pedestals on top of one another or apart and style candles, humorous ornaments, flower pots and accessories on the Pedestal Plinths for ultimate wow-factor! 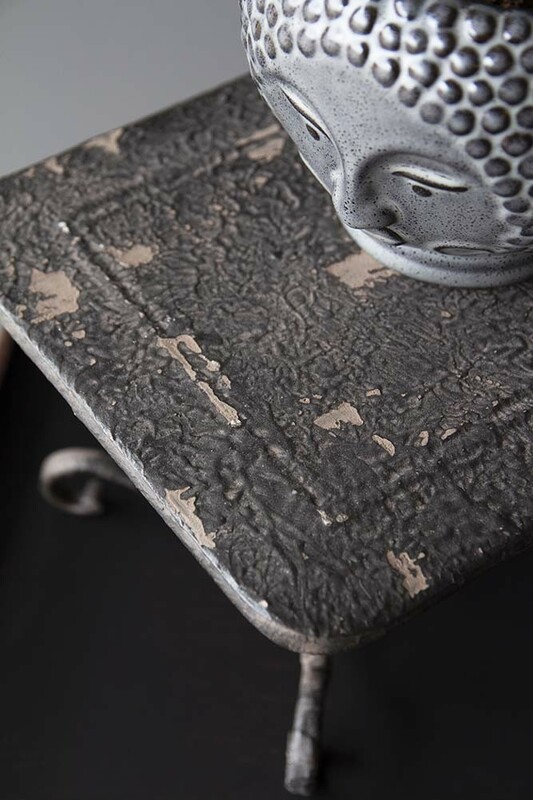 Co-founder, Jane Rockett, loves the Distressed Pedestal Plinths because they create drama and a sense of an occasion in the home. 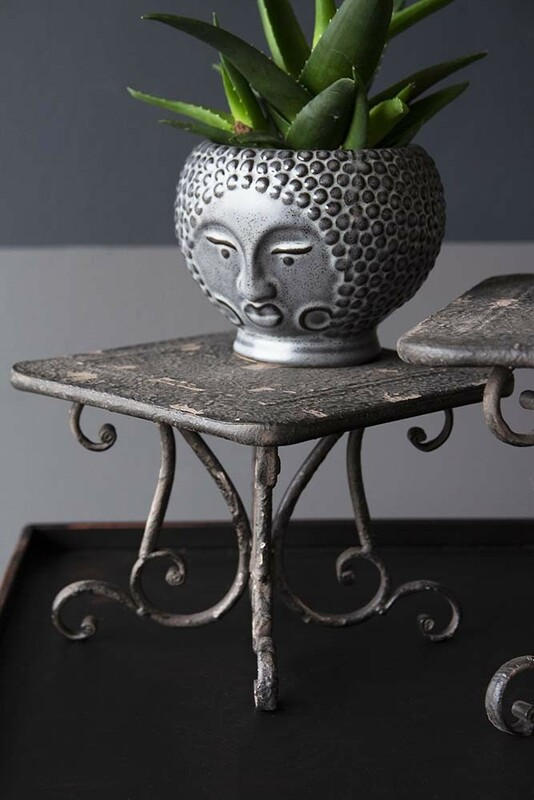 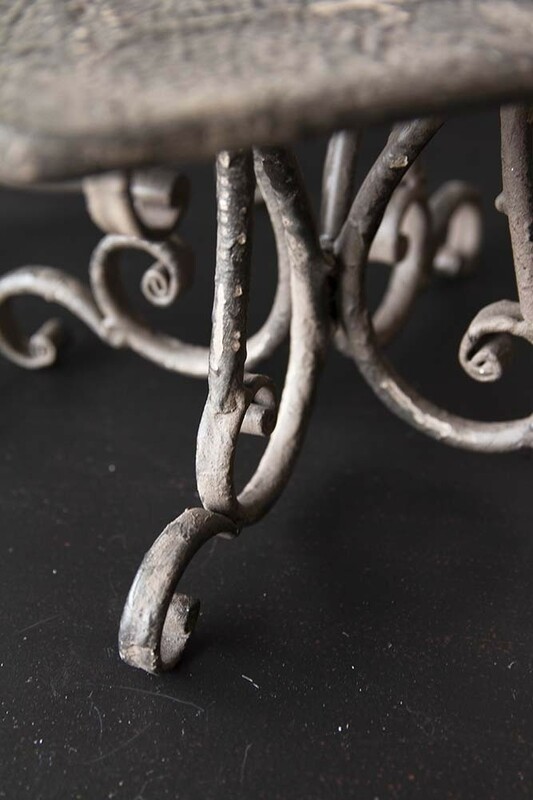 So our advice is to go all out and create a fabulous style spot on your coffee tables and side tables using the plinths that will catch your eye as soon as you walk into the room!